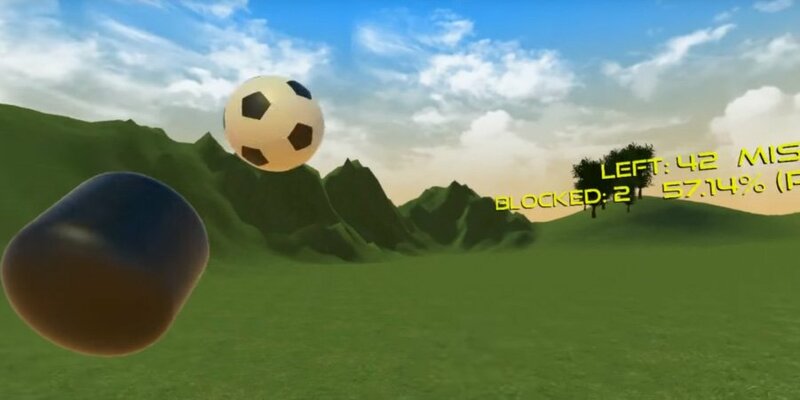 Practice your soccer goaltending skills in GoalkeepVR. 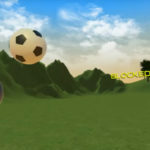 Practice your soccer goaltending skills in GoalkeepVR. Master all 8 different modes and watch as your skill level improves. This is a great game for all ages.